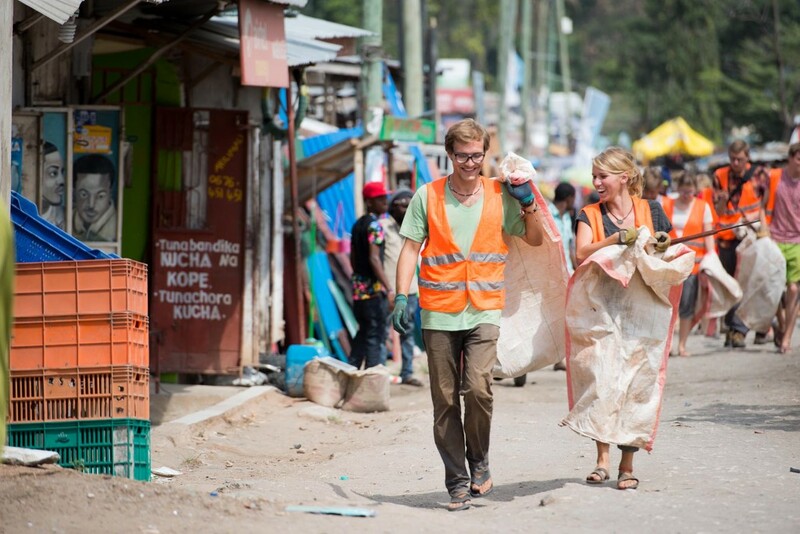 It was a long and sometimes complicated trip to Dar for a group of volunteers who decided to walk from Moshi — picking up trash the whole way. It turns out, while anyone can throw out an empty bottle it can require a lot of paperwork to pick it up. 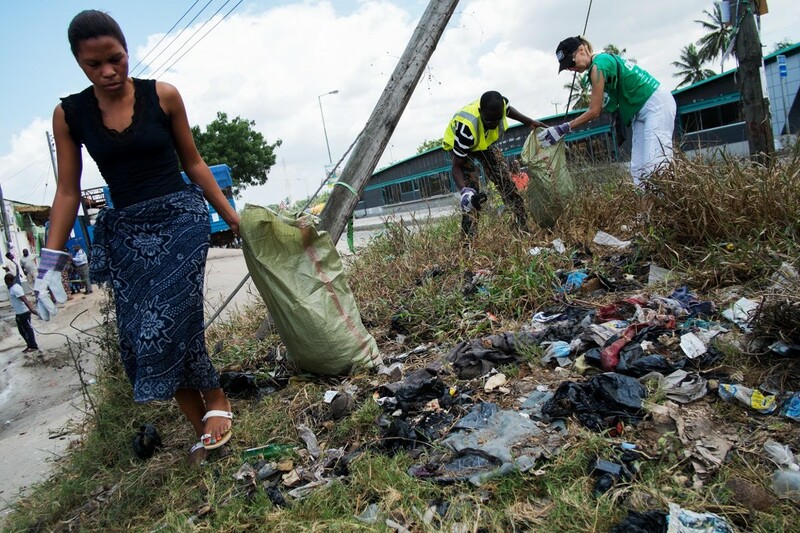 “Sometimes we were given a hard time … we needed permission to do what we wanted to do which was collect trash along the road,” says Felix Garbe, the visionary behind the Waste Walk. 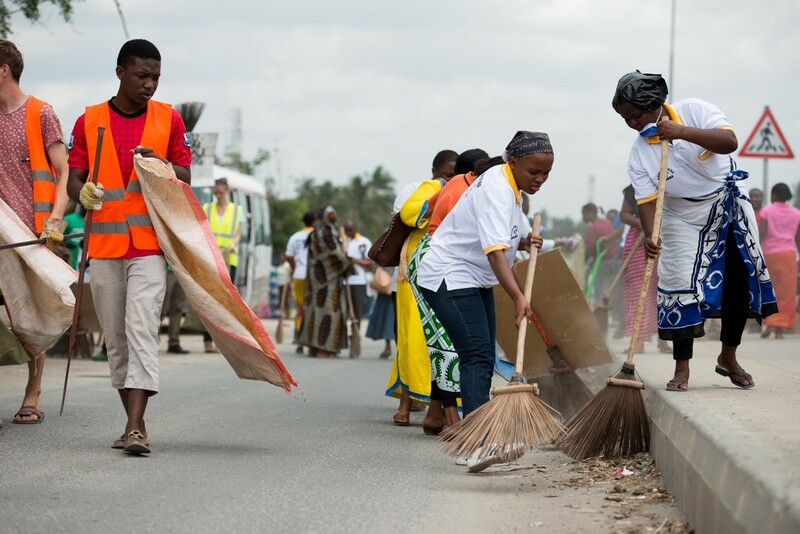 But challenges aside: five weeks, six hundred kilometres and two tonnes of trash later, the group of over a dozen volunteers arrived at Ubungo – Kibo to symbolically hand over the broom to local residents. 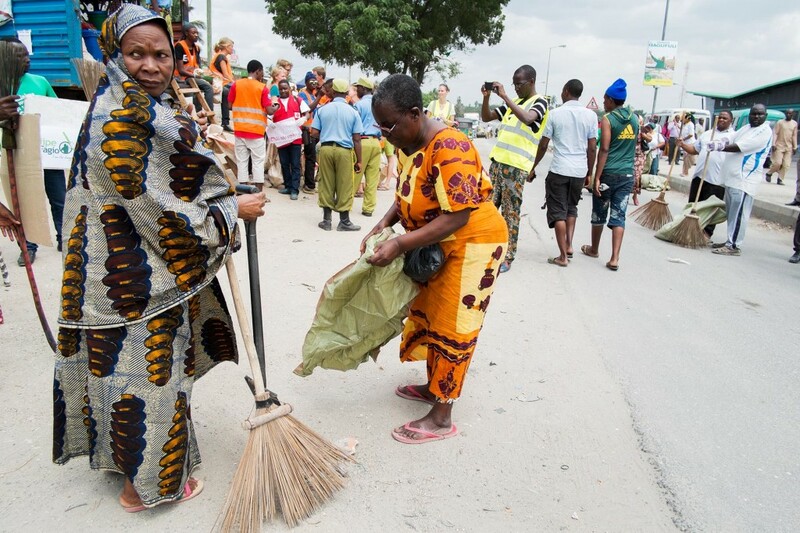 “We stand to lose a lot by leaving waste lying around,” says Kibo area resident Harry Tuluhungwa who envisions his area being the cleanest in Dar. 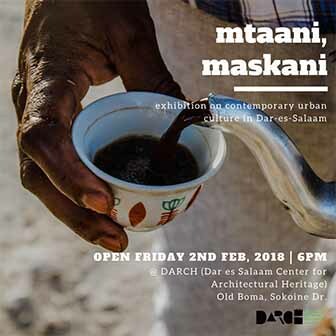 Dar es Salaam is the 12th dirtiest city in the world and suffers from regular related issues including flooding and disease outbreaks. Want to get involved? 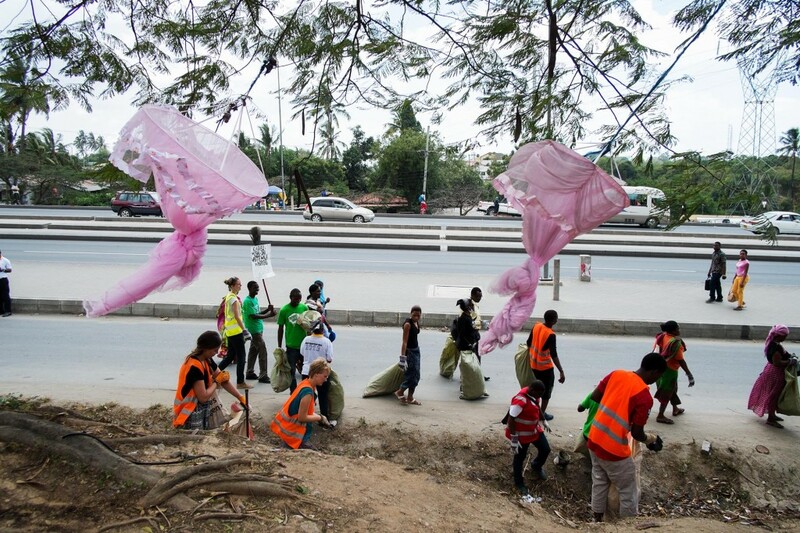 There’s a Msasani Beach clean up and up-cycling event on September 12 at 08:00. 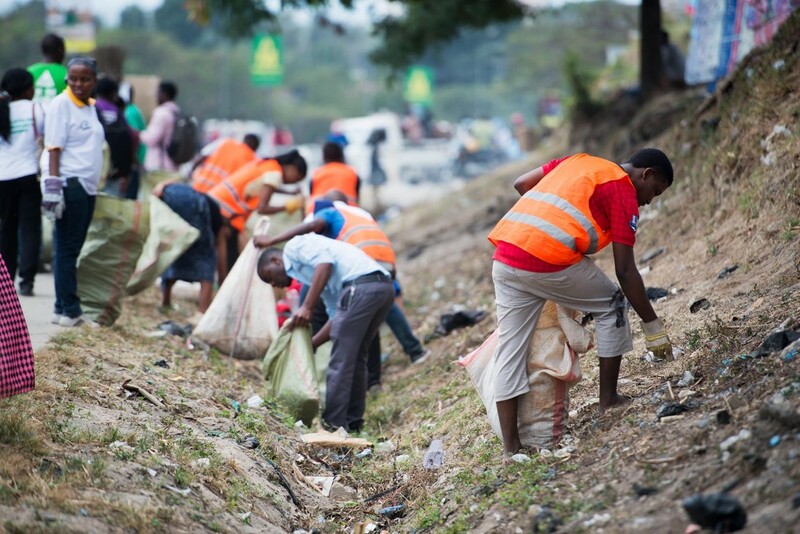 The following Saturday there’s an International Coastal Cleanup at Coco Beach on September 19 at 08:00.